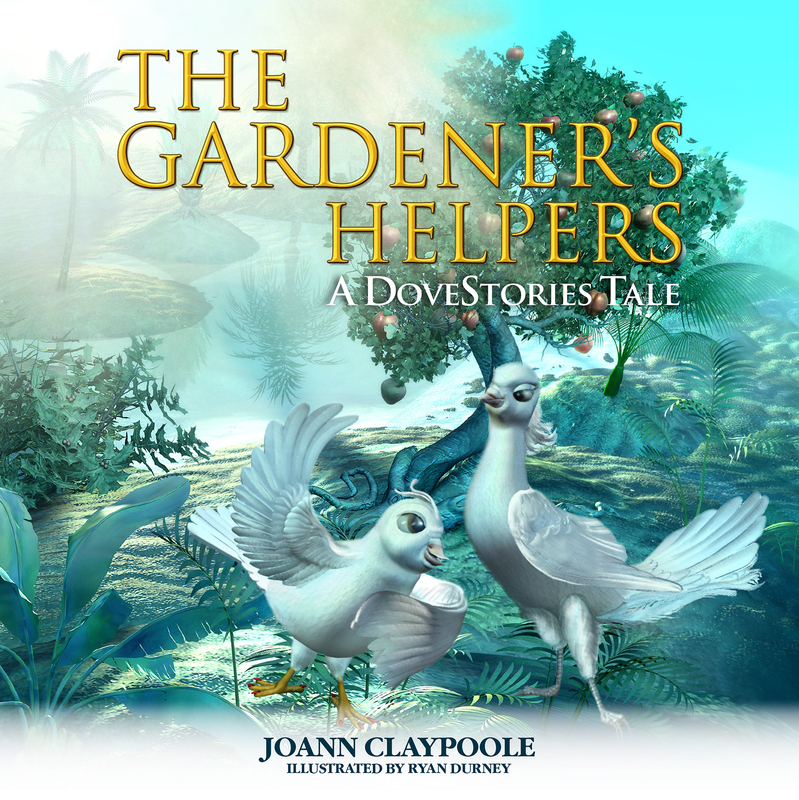 Just in: This is the official book cover for DoveStories, The Gardener’s Helpers. We hope you like it. Let us know what you think. We’re doing the happy bird dance! Look for our advance sales / pre-launch this Spring. Yippie!